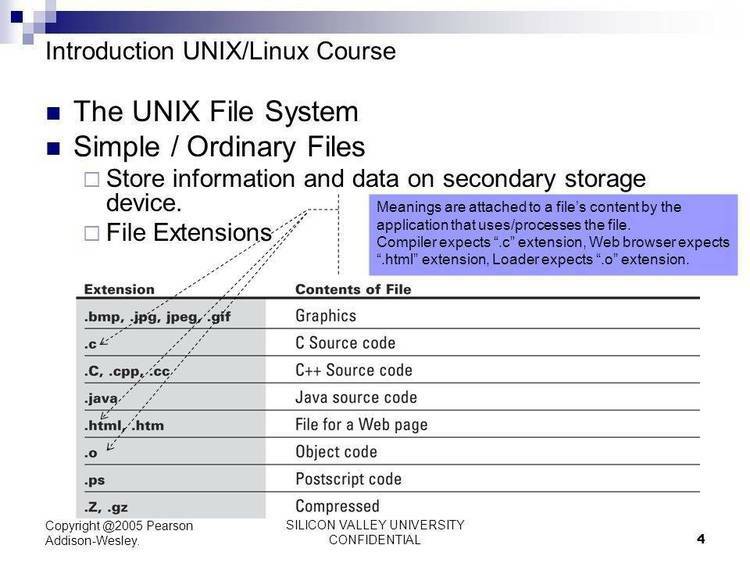 Public Domain UNIX TAR utility, compiles under dos, minix, unix, etc. columns. It is a little better at reading damaged tapes than Unix tar. it's just *designed* to be faster. at the end of each file and at the end of the archive. Amiga versions would be handy. these things are also welcome. please send me back a copy, so I can keep a master source. Hoptoad talks to sun, ptsfa, well, lll-crg, ihnp4, cbosgd, ucsfcgl, pyramid.